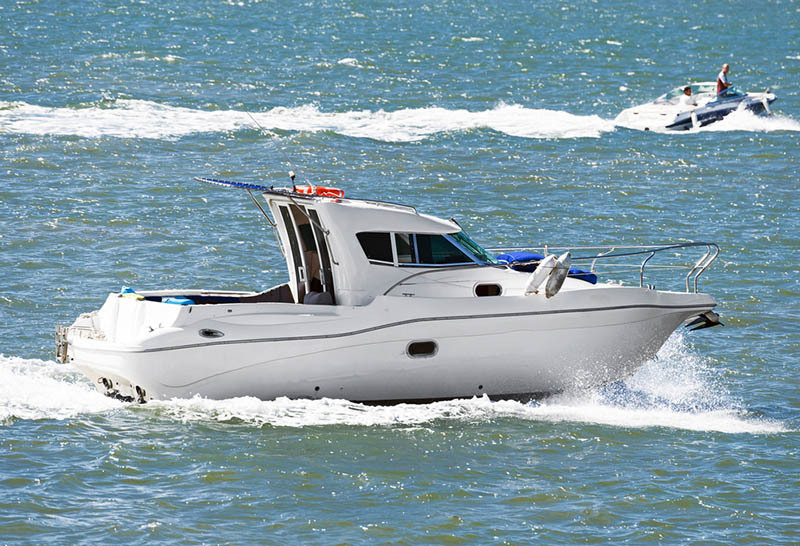 Now that you are the proud owner of a yacht, pleasure vessel or commercial vessel, you want to take steps to get your boat listed as part of the federal registry with the Coast Guard. If your vessel is commercial, there is a legal requirement for you to have boat documentation; for recreational vessels of a large size, documentation is optional, but it can provide you with certain benefits that you may want. Whatever your situation may be, you need to find out how to start the process rolling so you can get the documentation you want or need. You can start by using the Coast Guard portal for documentation, but you may find there are some drawbacks to this method. When you go to the website of the National Vessel Documentation Center (NVDC), it might be challenging for you to find out what you need to do, what NVDC forms to fill out, and how to fill them out properly. The website is very sparse and finding the forms that you need for new documentation can be something of a challenge. Even when you find the forms, the instructions on how to fill them out is often confusing and unclear, leading many people to make mistakes or omit information from the form. The mistakes and omissions just lead to longer wait times and applications getting rejected, meaning you need to start over again. There is an easier way available to you other than using the Coast Guard portal for documentation. Here at Maritime Documentation Center, we offer the expert services you need to get the forms filled out and filed correctly so you can get your documentation promptly. We are a third-party service that will file your paperwork on your behalf, and we use our expert staff and technology to make sure your information is accurate and correct so that there are no mistakes that can delay your documentation. Instead of trying to struggle through and use the Coast Guard portal, it is much easier for you to turn to us at Maritime Documentation Center for help. You can get started easily right here at our website, quickly find the forms you need and follow the simple directions to fill them out. Once you submit everything to us, we take it from there and file for you so that you can get your boat documented. Please call us at (800) 535-8570 or send and email to info@maritimedocumentation.us for additional information.